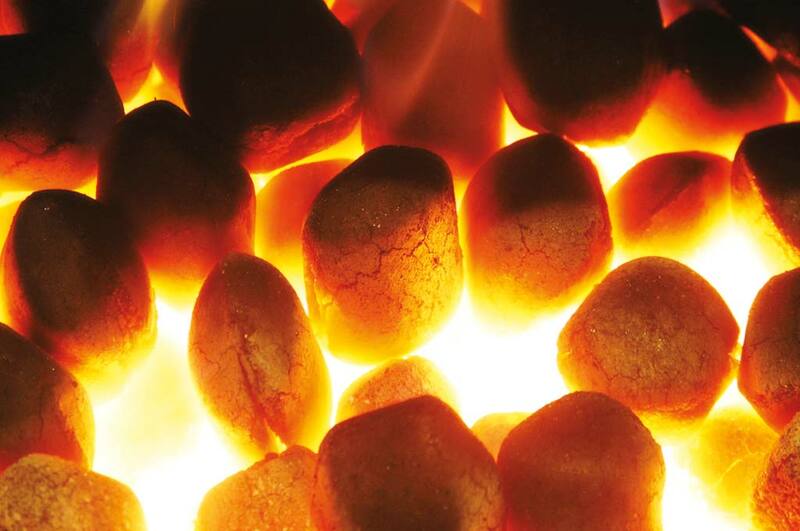 Toasty warm with Ecobrite Our best selling fuel … and for good reason. 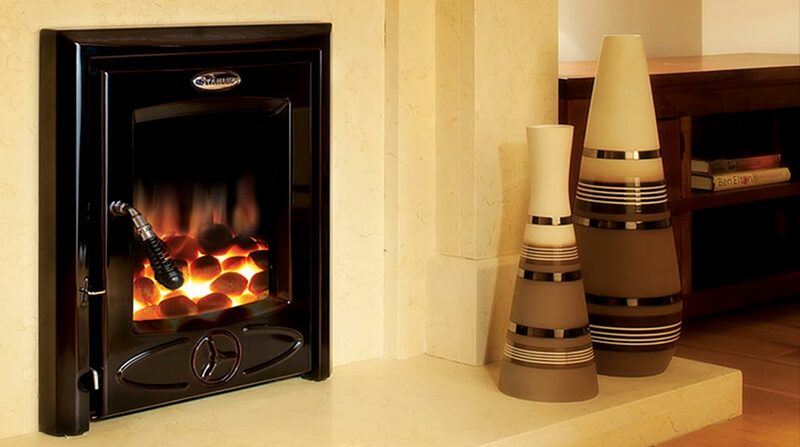 It's simply amazing… clean, warm and eco-friendly! 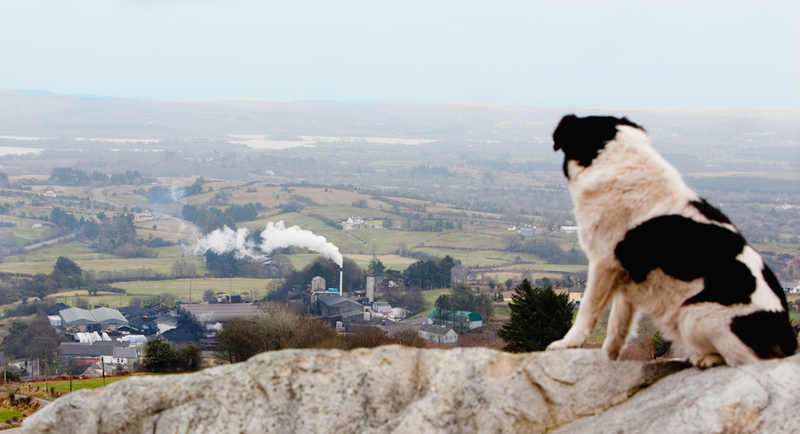 Clean fuel for your home Stoves simply LOVE how Ecobrite keeps them clean! 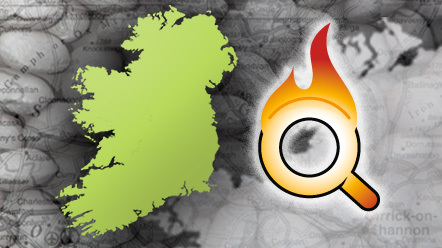 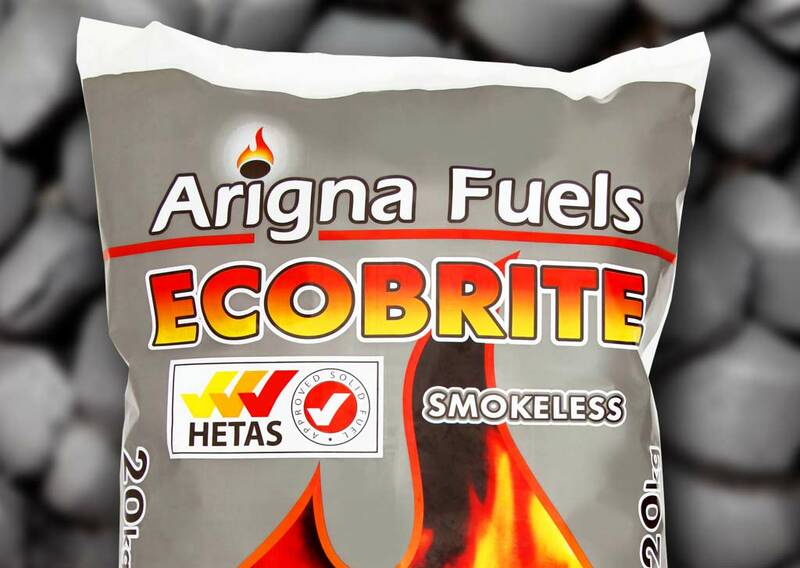 Environmentally Conscious Arigna Fuels are the premium supplier of solid fuels in Ireland. 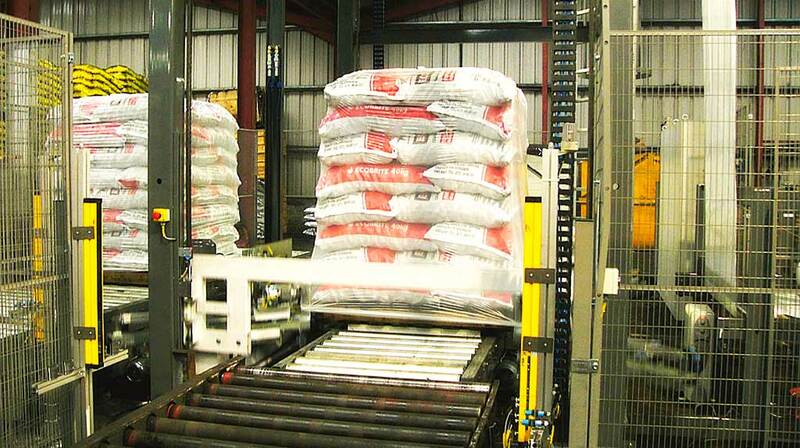 Packaged just for you Our aim is to ensure our products reach our customers in the best possible condition. 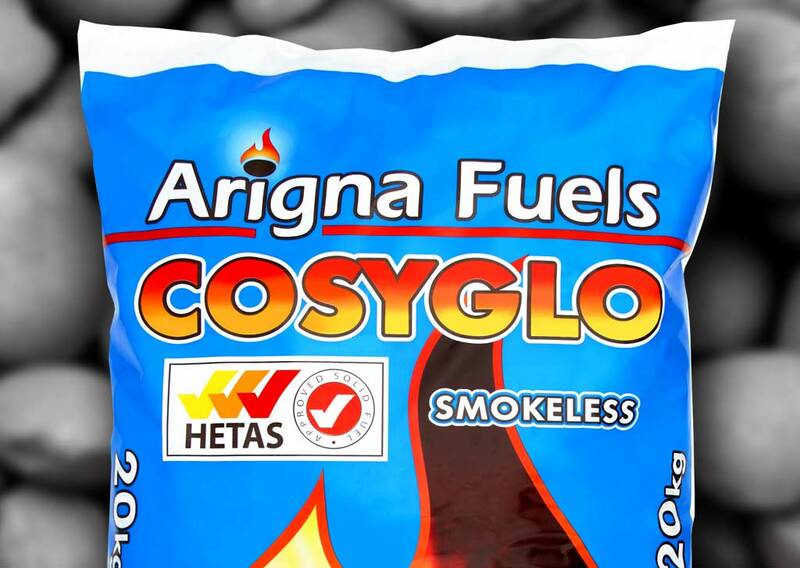 Arigna Fuels… your number one choice for real value for money solid fuel. 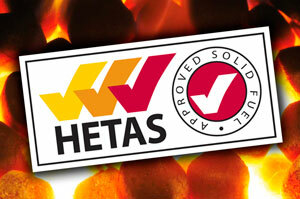 Our products are clean long lasting and very efficient with lowest ash.